Kickstarter funded, moving onto stretch goals! 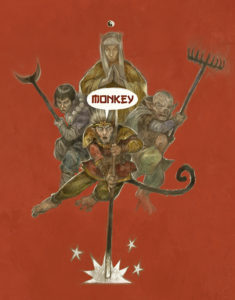 | Monkey Magic! Kickstarter funded, moving onto stretch goals! 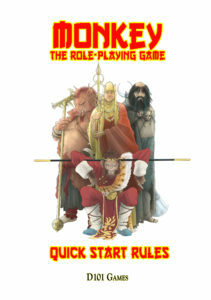 Total victory yesterday on the Kickstarter, its basic goal funded within sixteen hours of its launch! This happened just before I went to bed and has continued to fund while I was asleep. When I got up this morning it stood at £2275 or 113% funded. 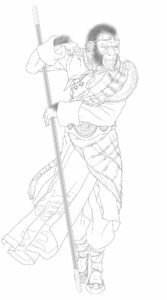 Time to drink tea, get off to the day job, and work out which stretch goal to announce later today (probably about 12 GMT which is my lunch time). If you’re new here you can read more about the game in this series of 23 blog posts I made prior to the game being launched.